Put yourself in a #goals mood with the classic style of the See by Chloe™ High-Rise Jeans. High-rise fitted waist with belt loops. 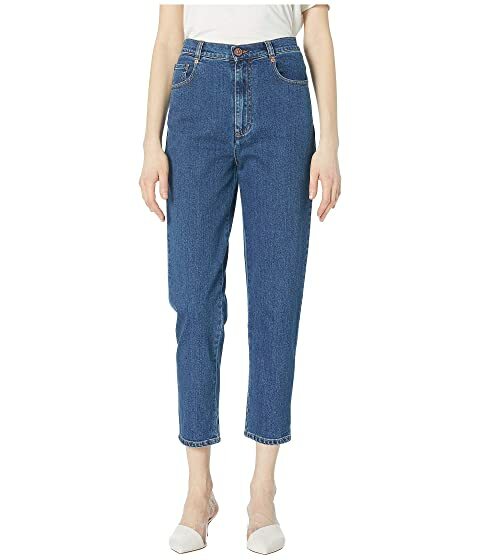 We can't currently find any similar items for the High-Rise Jeans by See by Chloe. Sorry!